An article in PLOS | One (Organic Production Enhances Milk Nutritional Quality by Shifting Fatty Acid Composition, a United States-wide 18 month study) reports the benefits of organic milk. Investigators from Washington State University found that organic milk contains 25 percent less Omega-6 and 62 percent more Omega-3 over that produced conventionally. Alpha linolenic acid, the most important vegetable source of Omega-3 constituted 60 percent of the total fat content. Comparing organic milk to conventional milk using the ratio of Omega-6 to Omega-3 the researchers found a value of 2.28 for the organic and 5.77 for conventional milk, a 2.5 fold difference favoring organic milk. 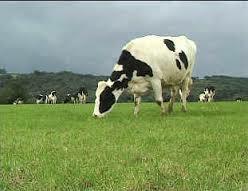 Organic milk production entails grazing cows that consume grass while conventional milk is produced using corn feed with the cows often being barn-raised or confined. We now know that it is the grass consumption that provides the Omega-3 and the higher fat content in whole milk over skim provides the highest quantity of omega-3 of all. Over recent decades the consumption of milk has fallen in the U.S. This has been driven in part by pediatricians’ recommendations that children be converted to nonfat milk, as they grow older. Concerns regarding dietary fat intake and obesity led many to eschew whole milk in favor of low or non-fat alternatives, yet the data supporting these restrictions is far from established. 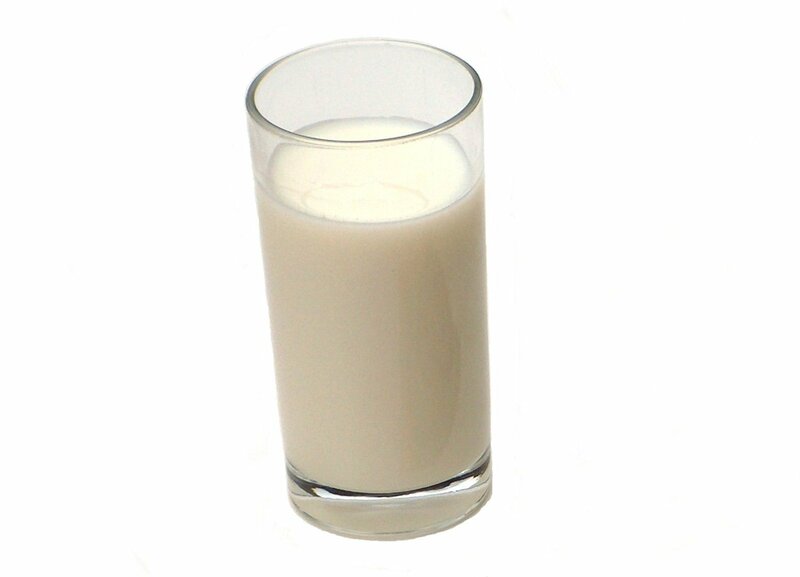 Indeed one study in the Archives of Disease in Childhood, 2013, found that children ages 2 to 4 who consumed 1 percent milk actually gained more weight not less. 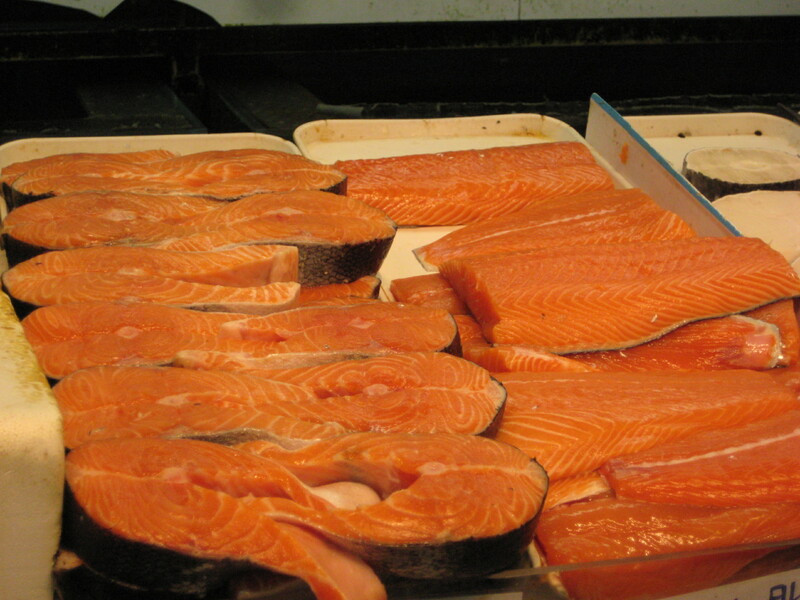 Many readers are familiar with omega-3 fatty acids as constituents of fish. The fattiest fish, salmon and sardines, have the highest omega-3 content. The term omega-3 refers to three types of fats commonly found in the diet among them ALA (alpha linolenic acid), EPA (eicosapentaenoic acid) and DHA (docosahexaenoic acid). While EPA and DHA are found mostly in fish, ALA is the principal vegetable source of Omega-3. These are all distinct from the omega-6 fatty acids such as linoleic acid and arachidonic acid. As arachidonic acid is a precursor to prostaglandin synthesis, there has long been concern that Omega-6 consumption might contribute to inflammation but even this has not been fully borne out in the literature. As with nut consumption, the subject of an earlier blog, we may need to re-evaluate many long held beliefs regarding dietary health and well-being. Mankind evolved in an environment devoid of foodstuffs that today we take for granted, among them ready sources of grains and many fruits. Our bodies are designed to consume and metabolize lipids. ALA, EPA and DHA are essential fatty acids that must be consumed in the diet. Have we deprived ourselves of the health benefits of these foodstuffs ill advisedly? Whole milk consumption is now rising faster than other dairy product. Perhaps the public at large have decided that the “bloom is off the rose” for low fat goods.